ARTICLES Do You Need an Offer in Compromise Attorney? Do You Need an Offer in Compromise Attorney? You might be able to pay fewer taxes than you owe through an offer in compromise with the IRS. You might be eligible for an offer in compromise if you can prove there’s a mistake on your taxes, you cannot feasibly pay the full amount you owe, or paying off the full amount would cause you significant financial hardship. An offer in compromise attorney can help you through the process by properly handling all the necessary paperwork, communicating with the IRS, reducing the time and stress placed on you, and giving you guidance and peace of mind. Do you owe tax debt? Don’t panic. The Internal Revenue Service (IRS) has options for individuals struggling to pay off their full debt. One of these is an offer in compromise. 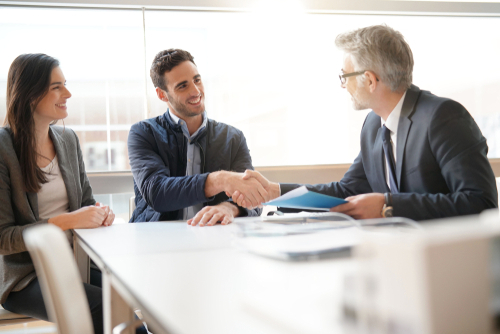 Read on to find out if you qualify for an offer in compromise and how an attorney can help you navigate this situation successfully. If you need to settle your tax debt with the IRS, you might be eligible for an offer in compromise. 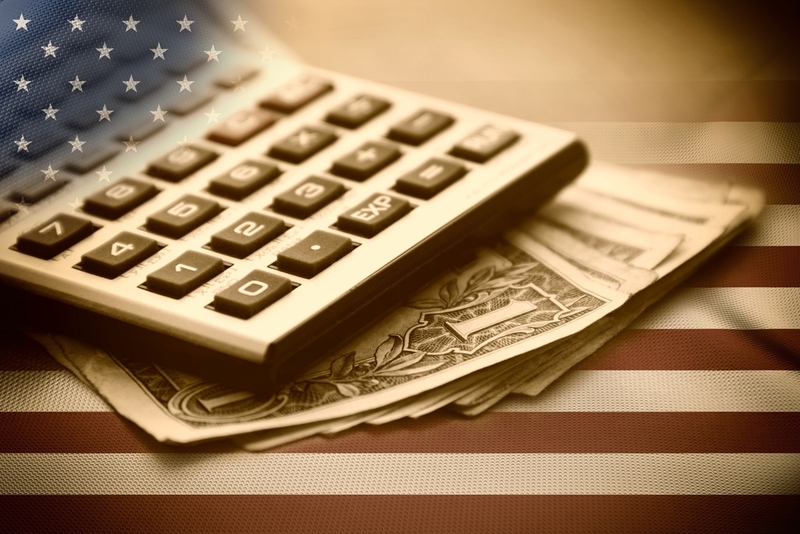 This program allows qualified individuals to pay back fewer taxes than they actually owe. You’re essentially “offering” to pay back past tax debt for a specified lower dollar amount. If you pay back this agreed-upon amount, the IRS considers your tax debt to be paid off in full, and you can get back on your way to good standing. The IRS will also halt collection actions such as tax levies while you’re going through offer in compromise negotiations. To qualify for an offer in compromise, you must prove to the IRS you’re legitimately unable to pay the full amount of taxes you owe. This could be due, for instance, to unforeseen health issues or major life changes. If you simply didn’t file your taxes or were avoiding paying them, however, you’re probably not going to receive much sympathy from the IRS. You must also be up-to-date on all your tax filings and cannot be going through the bankruptcy process. Doubt as to liability. Say, for instance, you, your accountant, or the IRS itself made a mistake on the amount of taxes you owe. In this case, you should not legally be liable for paying that amount. To dispute your tax debt, you must fill out and submit Form 656-L to the IRS. The IRS will look into the issue, collect the appropriate documents from you, and if a mistake has been made, allow you to pay off only the amount of taxes you actually owe. Doubt as to collectibility. If you don’t make enough money or have enough assets to pay your full debt, the IRS might settle for what it can realistically collect. This is the best case scenario in this situation for both you and the IRS. Effective tax administration. If you do have the income and assets to pay off your tax debt, but it would cause you significant hardship, the IRS might choose to grant you an offer in compromise over leaving you in financial ruin. After all, how will the IRS continue to be able to collect tax from you down the line? To request an offer in compromise for either this reason or doubt as to collectibility, fill out and submit the Form 656 Booklet. 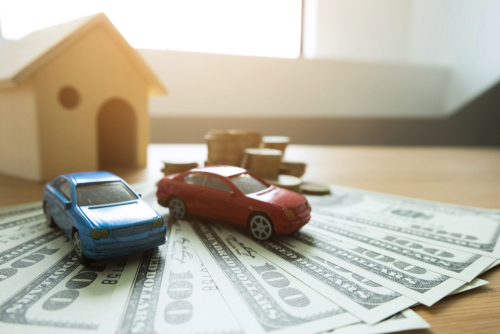 After investigating your claim, the IRS will use its “reasonable collection potential” formula and guidelines to estimate what amount of your tax debt you can afford to pay based on your financial situation. This entire process, however, can take a long time — up to two years. If two years have passed, and the IRS has still not decided whether to grant you an offer in compromise, you will receive it automatically. 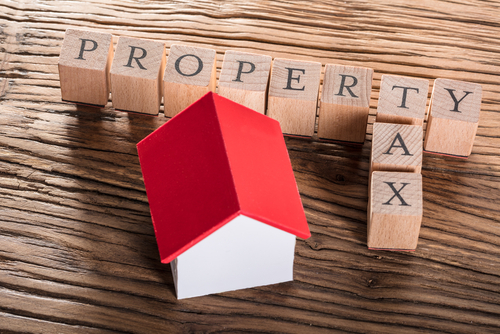 Just remember that if the IRS accepts your offer, you must be financially prepared to make the agreed-upon debt settlement payments either in one lump sum or in smaller monthly payments over a set time. If the IRS rejects your offer in compromise, you can appeal its decision within 30 days by submitting Form 13711. You must hire an attorney to proceed with this step in the Court of Appeals. To submit an offer in compromise, you must file all your tax documents and make sure they’re up to date. A tax attorney can help you through this process and communicate with the IRS more effectively than you might be able to yourself. He or she can also help you fill out all the necessary forms properly. The tax code is complicated. Attorneys who work in this field, however, understand the ins and outs and can handle all the details for you. This helps you avoid making mistakes, might expedite the process, and gives you more peace of mind. During the investigation process, the IRS might need to interview you and gather any relevant documents, such as medical records. An offer in compromise attorney can direct all communications through his or her office and take care of all the paperwork. This assistance can be a great stress relief, particularly if your reason for requesting an offer in compromise is health-related. If time is tight — if you work long or unusual hours or care for children all day — an attorney can help you handle your tax debt while you handle life. Take the first step toward becoming tax-debt-free by contacting us to learn about your repayment options. 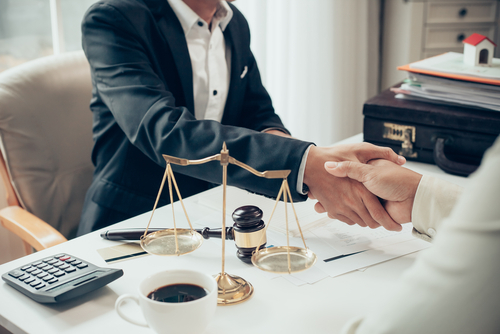 If you’re a good candidate for an offer in compromise, one of our qualified and professional attorneys can help guide you through the process as smoothly and stress-free as possible.